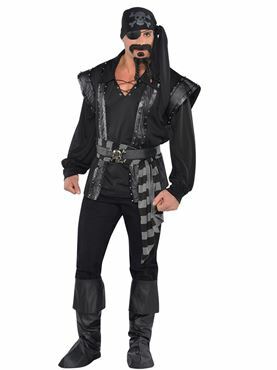 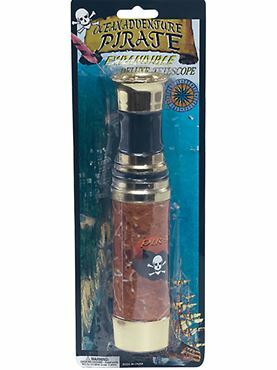 Sail the Dark Seas in our Adult Captain Black Heart Costume! 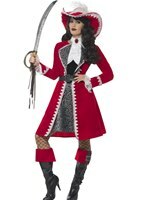 Our Adult Captain Black Heart Pirate Costume comes complete with the Black Hi-Low Hem Dress with a Satin Effect Skirt and Lace Up Military Bodice Detail along with a Frill Trim around the Bust. 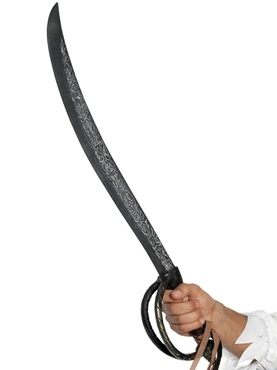 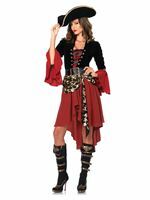 The Costume is completed with the Matching Ruffled Wrist Cuffs and Lace Trimmed Pirate Hat.